As you can see, it was a balanced tournament. I have seen some of the matches and I can say that England is the best team in Europe at the moment (and Italy is the worst!). 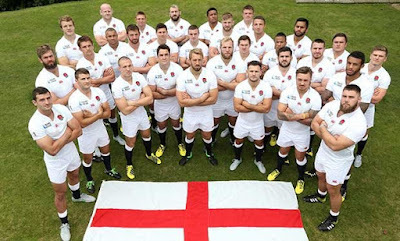 It is a pleasure to watch England play rugby! When I was younger I used to play rugby and, in my opinion, it is even better than football. As everyone know, Italy is not very good at rugby. But why? What are the reasons? There are too few rugby players. In our country young people prefer football to rugby. All young boys play football in a team or with friends in their free time! So there’s very litlle hope to grow up rugby champions. In our country, rugby is less popular than anywhere else. England was the best team of the tournament. They scored 16 tries, won 4 matches and lost 1 match. The English team is confirmed the best team of this edition. "To receive this award again is an absolute honour, particularly when you take other players on the shortlist into account. I'm delighted to be awarded the RBS Player of the Championship Trophy and would like to take this opportunity to thank everyone who voted and the fans for their continued support throughout the Championship." In your opinion, who was the best player? What do you think about Rugby? Do you like it? Have you ever played rugby? Do you prefer rugby or football? Why? 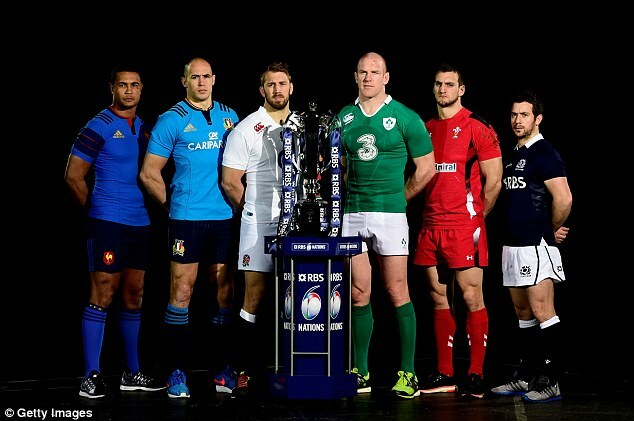 Have you followed the RBS 6 NATIONS CHAMPIONSHIP? I've always wanted to play rugby but I was never interested to these competition!!! I like watching something about this sport but I don't like practising it. 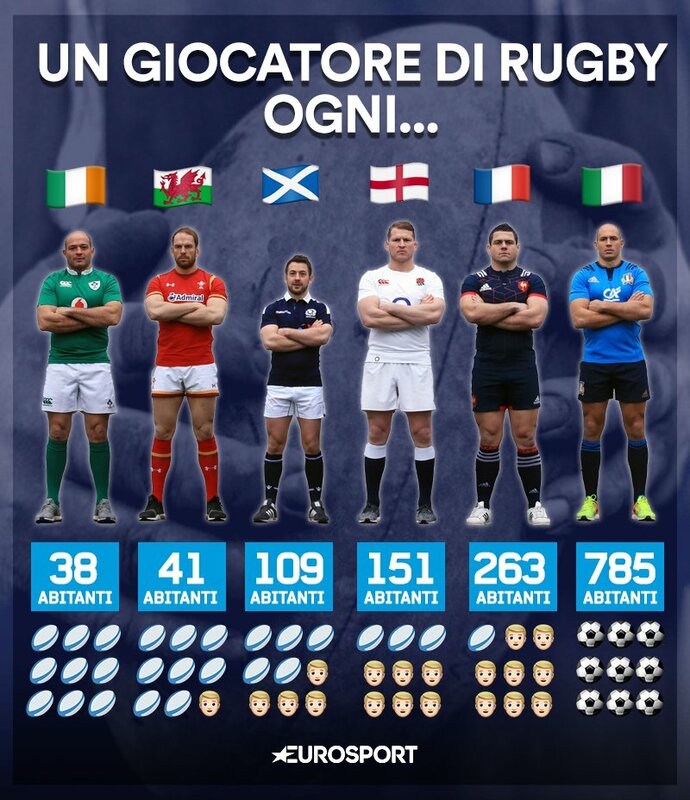 I find interesting the picture that shows how many people practice rugby! 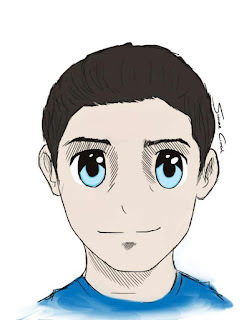 Nice post Alessandro! I don't like this game because it's a bit violent and dangerous especially for your backbone.